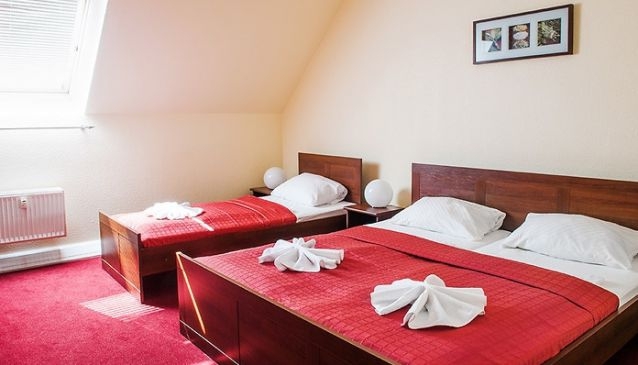 The hotel is situated on the forth and the fifth floors of a historical Berlin building. The centrepiece of the architecture is the open terrace with a view over the whole of Berlin's centre, offering you the chance to have breakfast in the open air, relax with a cup of coffee on a warm afternoon, or enjoy a German beer at sunset. The hotel opened in 2008 and has become a major success story. The rooms are all classically styled and furnished - and wherever it was possible, the original historical doors and arched windows were preserved. Free internet access is available throughout the hotel, and all rooms are equipped with a TV.